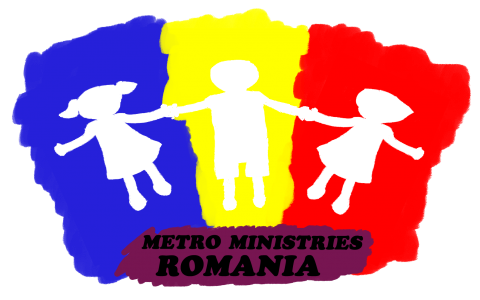 Metro Ministries Romania is now offering an internship program for Romanian and foreigners who would like to volunteer, grow and learn to work with the kids – all the way from kindergarten to highschool age – through our educational projects and the Metro Sunday School Programs. You can choose one of the two semesters – the first being the Spring semester, March – June 2017 and the Fall semester, September – December 2017 (Dates vary). Please Contact us for more information.